RE/MAX agents are the most productive in the industry and deliver the real estate knowledge and service people need in Southeast Alabama. 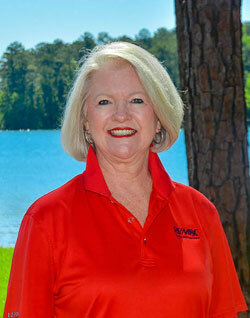 Let Amanda help you with your real estate needs in the Southeast Alabama area. First game of the season! Go Wildcats! The Bill Nichols State Veterans Home is located in Alexander City.